Wood French 10 Lite Camber ... Available in 9 wood Types.. Available in 3 Glass Types.. Comes in 24\", 26\", 28\", 30\", 32\", 34\" & 36\" Heights are 80\", 84\" & 96\"
Thanks to our advanced shingle technology, we're able to create the look of genuine European clay tile with up to 70% savings. Weed Seal - Round 12\" , 15\" and 32\"
Weed Seal - Round 32\"
Select a Size 12\" -$-48.11 15\"(4.45] 32\"
Let nature vent your attic 12\" & 14\" Wind Turbines * Forever Guarantee - residential use only. * Easy installation. * Reduces energy bills. * Reduce winter ice build up. Per unit Price Sealants are specially designed to protect pavers and slabs made of concrete or natural stone. They reduce oil and dirt penetration, and make cleaning easier. Retractable screen doors allow everything you love about the outdoors into your home without the bugs and dirt you hate. The retractable build makes it compact and the tight weave keeps it stronger than you can imagine. 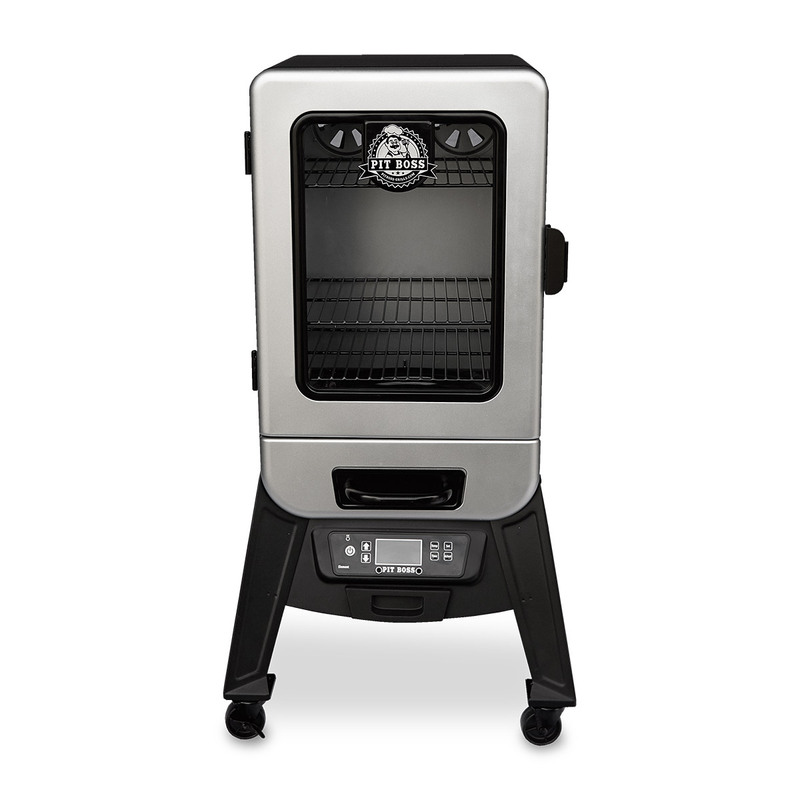 Innovation meets the outdoors with Pit Boss all new 3 Series Vertical Pellet Smoker. Never before has smoking been this versatile. The double walled insulation lets you smoke from 150°F to temperatures reaching 450°F, unlike any other smoker on the market today. Solatube - bring natural light to virtually any room. Make Every Project Shine Nothing brightens any remodeling or construction project like natural daylight. Eco-Friendly Product Solatube Daylighting Systems are a great way to build "green" solutions by allowing you to virtually turn the lights off. The Banner Collection® is a unique collection of garage doors that incorporate quiet operation with industry leading safety features. Innovation meets the outdoors with Pit Boss all new 5 Series Vertical Pellet Smoker. Never before has smoking been this versatile. The double walled insulation lets you smoke from 150°F to temperatures reaching 450°F, unlike any other smoker on the market today.